Pictured (left to right): Danielle Nicholson, Jolynn Shoemaker, Mary Wolverton, Barbara Mitchell, Nancy J. Newman, Tzili Mor, Shruti Rana, Rebecca Hooley. Nancy J. Newman is a partner at Hanson Bridgett LLP in San Francisco, where she specializes in real estate and commercial litigation. A lifelong advocate for justice, Nancy worked full-time for the United Farm Workers Union while still in high school. At age 17, she successfully organized the workers of Pizzaland Restaurant, in Dublin, Ireland, to obtain better wages and union representation – an event recounted in a song by Malvina Reynolds. She received her JD, Order of the Coif, from UC Davis School of Law at age 23. As an attorney, she worked with other women lawyers to promote gender equity through Queen’s Bench. As president of Queen’s Bench in 1996, she expanded its influence on legislative and policy initiatives, and collaborated with other bar, professional, and women’s organizations to strengthen the movement for equality in law and society. In 1997, Nancy joined the board of the National Conference of Women’s Bar Associations, becoming its president for 2001-2002, and promoting its engagement with women lawyers around the world – an initiative started by board member Mary Wolverton. Since leading the NCWBA, Nancy has been speaking and networking on gender equity issues in the Unites States and abroad, including as Special Envoy for California Women Lawyers to an international conference on women’s rights in Nigeria, at the invitation of advisory board member Stella Odife. The Boalt Hall Women’s Association at UC Berkeley Law awarded Nancy with the 2015 “Women Advancing the Law” practitioner award. Nancy was featured in California Women Lawyers December 2015 newsletter’s “Who is CWL?” article, and is a contributing blogger to Ms. JD. 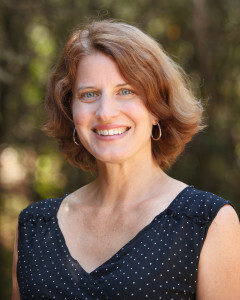 Rebecca Hooley, is a graduate of Columbia Law School and is a deputy County Counsel for Contra Costa County. A dedicated advocate for women’s rights, she has been involved with Queen’s Bench for 10 years and was its president in 2012. Prior to her legal career, she lived in Central America and worked for a Guatemalan human rights organization. She joined the board of IANGEL to expand her work for gender equity to the national and international arena. Mary Wolverton is an accomplished trial lawyer and partner of the law firm of Peterson, Johnson, & Murray, S.C., in Milwaukee, Wisconsin, where she handles medical malpractice litigation. 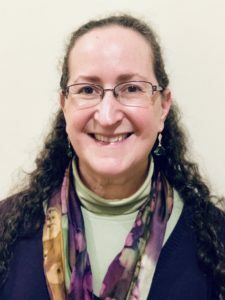 A staunch advocate for women and justice, Mary was a founding mother of Wisconsin’s Association for Women Lawyers, and is a past president Civil Trial Counsel of Wisconsin. She led the NCWBA as president from 2000-2001, during which time she expanded the NCWBA’s networking and connection to other women’s bar associations around the world. Jolynn Shoemaker is an expert on women’s participation and gender mainstreaming in international peace and security. She has been at the forefront of a growing women, peace, and security movement to ensure that women have an equal voice in policy decisions and institutions that impact rights and opportunities in their countries. She has advocated to increase women’s participation in all stages of peace processes and promoted gender sensitivity in such areas as rule of law. She has served in leadership positions and as a consultant to many organizations dedicated to these topics, including as the former executive director of Women in International Security (WIIS). She also has held policy and legal positions in the U.S. Department of State and Department of Defense, focusing on human rights and post-conflict security issues. She holds a J.D. and M.A. from Georgetown University. Recent articles by Jolynn Shoemaker includes Does Americas National Security Need a Feminist Movement(February 2016). Shruti Rana is a professor at the School of Global and International Studies, Indiana University Bloomington, where she focuses on international law and human rights. She has been involved in international women’s rights advocacy and legal reform efforts for more than two decades. She has researched and written a number of articles, reports and policy and advocacy pieces on international women’s rights issues, and also served as a Social Affairs Officer at the United Nations, Division for the Advancement of Women, where she worked on implementation and monitoring of the Convention on the Elimination of All Forms of Discrimination Against Women. 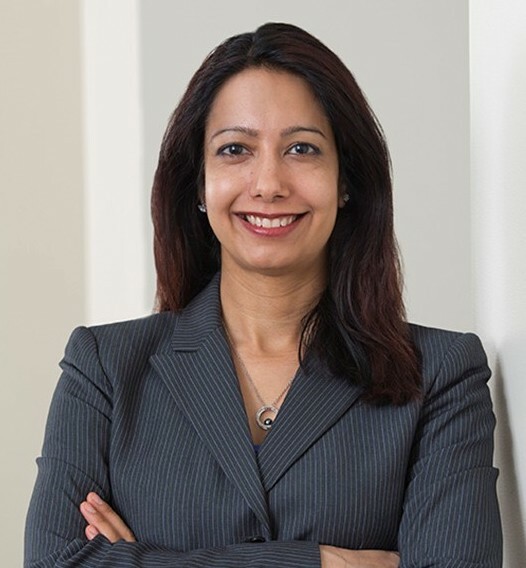 Before coming to IU, Professor Rana taught at the University of Maryland Law School, where she helped develop the school’s International and Comparative Law Clinic, and was also a Visiting Associate Professor at UC Berkeley Law School. She also has significant practice experience in areas of international, corporate, and administrative law, most recently serving as Of Counsel at Brooks Pierce LLP, and has also practiced at Williams & Connolly LLP in Washington, DC, and at Quinn Emanuel LLP in San Francisco, CA. She also clerked for the Hon. James R. Browning at the U.S. Court of Appeals for the Ninth Circuit. 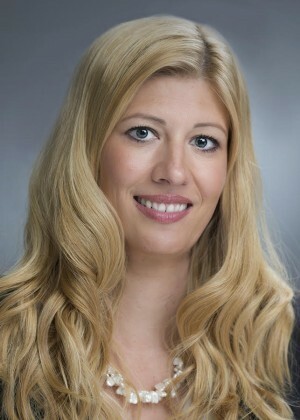 Eliza M. Rodrigues is a California attorney with both private practice and in-house experience. She currently serves on a two-person management team and as Head of Content for an online legal education start-up, JDCLE. 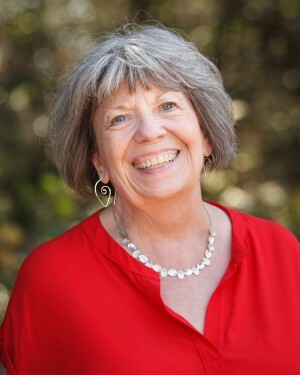 Through her passion for advocating for women’s rights and equality, Eliza has served as President of the Queen’s Bench Bar Association of the San Francisco Bay Area and the California Women Lawyers (CWL). While president of CWL, Eliza founded the first-ever statewide network for women in-house counsel. Eliza serves on the annual coordinating committee for the San Francisco Color of Justice program with the National Association of Women Judges for students of inner-city schools. She has served on the boards of the Bar Association of San Francisco and the National Conference of Women’s Bar Associations. Eliza has presented several programs on women’s history in law and the elimination of bias. Eliza is a graduate of the University of San Francisco School of Law and the University of California at Berkeley. Eliza is a first generation American and a native Californian.